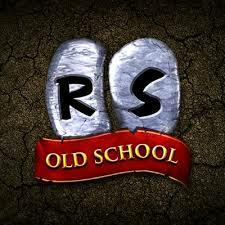 Home » Android Apps » OSRS Money Making: How To Make Money In Old-School RuneScape? 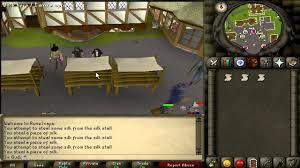 Whenever you are logging in osrs as a beginner, you should aware of the runescape money making tricks. It is quite different from runescape 3. For OSRS money making you should have to follow some guides. 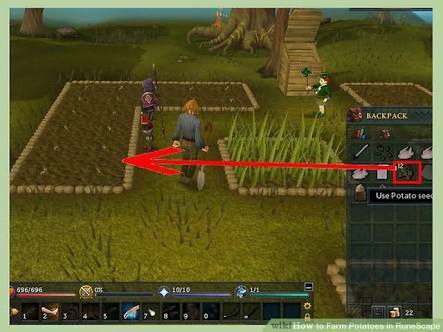 In this article we will reveal the step by step oldschool Runescape money making guides. 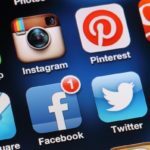 Hope these tips will help you. So let’s start. 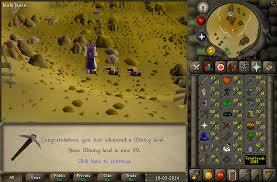 In RuneScape, mining is a well-respected occupation that can wind up bringing in a lot of profit. In the beginning, you most likely will be limited to mining items like steel, coal, and iron. As long as you go through the process of smithing these metals into bars, however, you can still turn a tidy profit on them. As you level up, you should focus on mining runite since this is where the real money is. Don’t forget to take advantage of potions for mining, as well. That way, you can increase your payout without having to increase your work, which is always a good option. 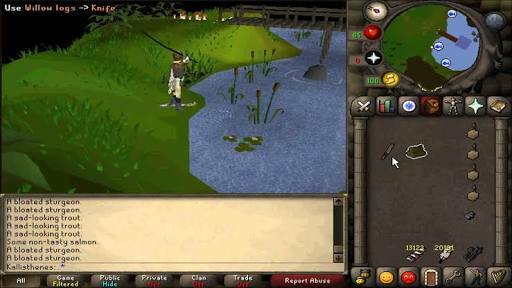 From a money-making standpoint, fishing is quite a bit similar to mining. 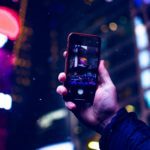 The primary difference is that you don’t have to travel to another location in order to increase the value of your product. 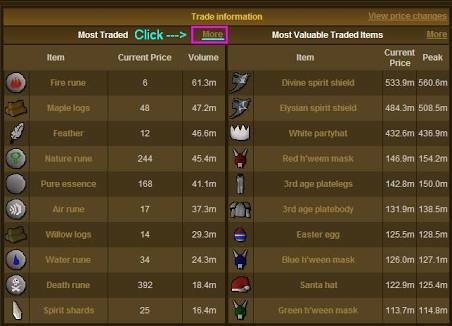 Instead, the items that you obtain already have a set value. Even though it can take a while to reach the level where you are allowed to fish for the types of items that offer the highest profits, it is usually well worth the effort. Eventually, you will reach a point where you can bring in a lot of OSRS gold by selling sharks. 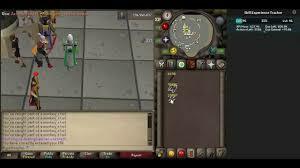 Hope this OSRS f2p money making tips will help you lot. 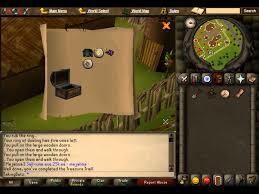 Clue scrolls aren’t always the best option since they can be a little bit challenging and time-consuming to find. On average, however, you should be able to find one approximately every half hour or so, simply by killing arbitrary non-player characters and keeping your fingers crossed that you will wind up getting lucky. When you finally get one, follow the instructions to get your gold. One excellent way for OSRS money making is through bulk selling. If you are willing to put in the effort to accumulate a bulk set of just about anything, you can almost always find a buyer. Regardless of what item it is, you usually won’t have any trouble finding a person who wants a lot of them but doesn’t want to put in the time and effort to get them themselves. Because of that, you can usually add a generous profit margin for yourself when selling bulk items. The only thing to keep in mind is that people will naturally want to negotiate a bit on the price when buying in bulk. Make sure you know exactly how much you can drop your price without losing out so that you don’t wind up undercutting yourself during negotiations. Killing flesh crawlers is a good way to make money if you are in the mood for a fight but still want to earn a little bit of profit. Typically, these mobs have valuable items like herbs and runes that they drop. You can often sell these for a relatively good price. Even though you aren’t going to get rich doing this, it is one of the more exciting ways to make money in OSRS. It can be a good option if you want to take a break from some of the more monotonous moneymaking methods and experience a little bit of combat. Sometimes it is worth earning a little bit less if it means that you can have fun in the process. 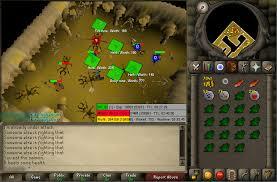 If you are looking for a simple way to make money in Old-School RuneScape, fletching could be a good option. It doesn’t take much to get started. All you need are a handful of feathers and oak logs. Using those materials, you can make headless arrows that you can sell for a profit. Consider selling in bulk to maximize your efforts. Although picking potatoes isn’t exactly the most exciting option, you can turn a tidy profit with it as long as you are willing to put in enough time. If you commit to picking potatoes for an hour, you can usually come out making approximately 30K. 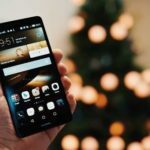 This is a good option for people who are just starting out since it is one of the most viable ways to make money for beginners. Again, cowhides may not seem overly exciting. However, you can use them to make money – especially if you take them to get tanned. The process of getting them tanned is fairly quick. You can then turn around and sell them to other players to get a relatively large influx of cash. If you want to try another way then look at Food 4 RS. This one seems like a no-brainer. Interestingly, though, many people don’t follow through on picking up gold. Even though it can be a little bit time-consuming to grab all of the pieces of gold that are dropped, these little pieces can really add up. Imagine how much gold you have left behind in the past while playing. 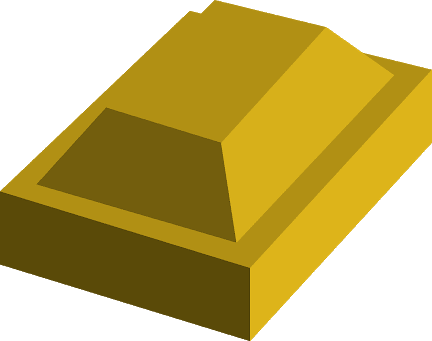 Even though it may seem like the gold is relatively worthless when it is just a piece here or there, it adds up to a significant amount over time. To really increase your profits, commit to picking up every piece of gold that you come across. Chances are, you will be glad that you did. If nothing else, at least you won’t have any regrets about all of the gold that you have left behind. 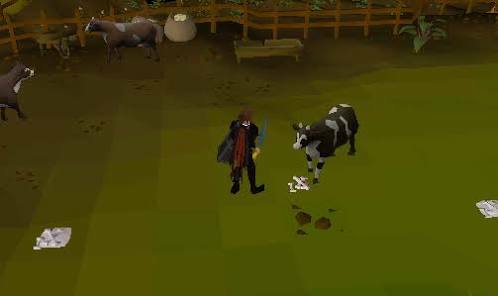 These are the top 10 OSRS money making guides that will be real helpful for the beginners. If you have some other better ideas please feel free to comment below.